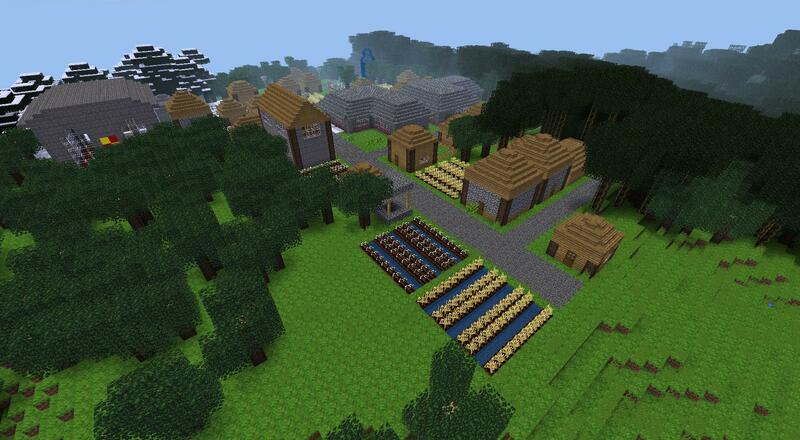 To use, enable the mod before playing a world for the first time (do not use it in an already used world). Last edited by Nore on Tue Jan 26, 2016 20:49, edited 5 times in total. 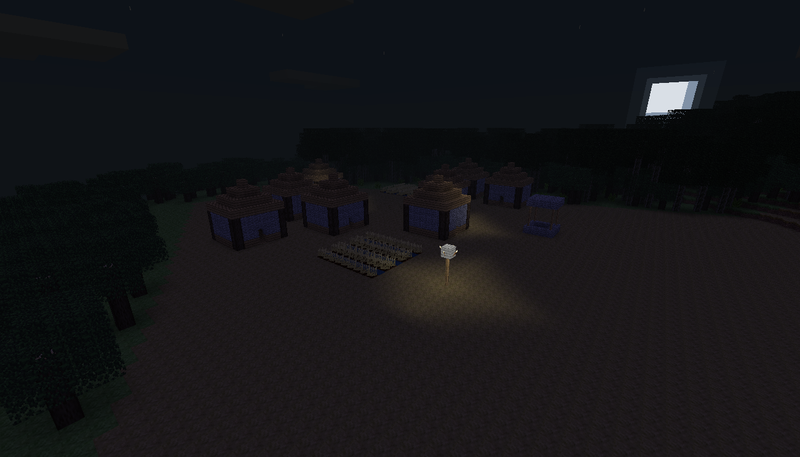 I run windows and I have a fairly new version of 0.4.7 from minetest github. Your Minetest version is outdated. I can. This is soooooo awesome. I love this mod, and will use for a long time to come. 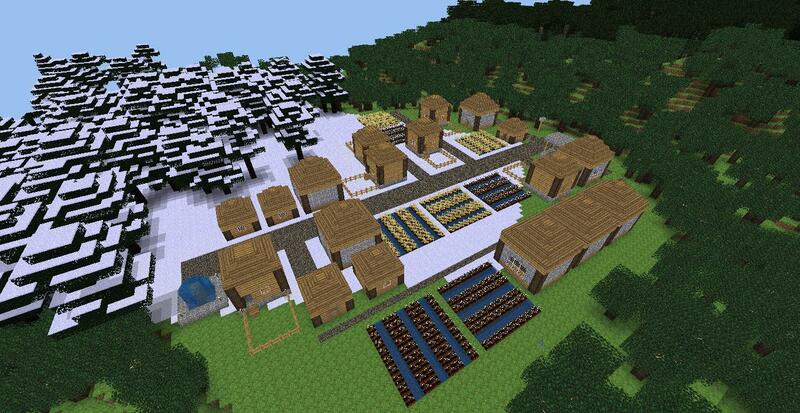 Wow you even created flat areas for villages, i will have to study how you did this. Nice, how did you generate it, is it at sea level? Last edited by paramat on Sun Sep 22, 2013 00:33, edited 1 time in total. paramat wrote: Wow you even created flat areas for villages, i will have to study how you did this. The way I look at it, Hybrid Dog, paramat, and Nore could work together. Moreover, I finally fixed the caves (the problem was that coordinates were floating-point). So that means: no more buggy caves and shadows, so caves are near the surface again. Cool :) I look forward to trying this mapgen in 0.4.8 stable. I realised this must be the flattening and smoothing-of-transition methods you have mentioned before. Not exactly, but not for from it (the thing I had done was too slow and a bit buggy). 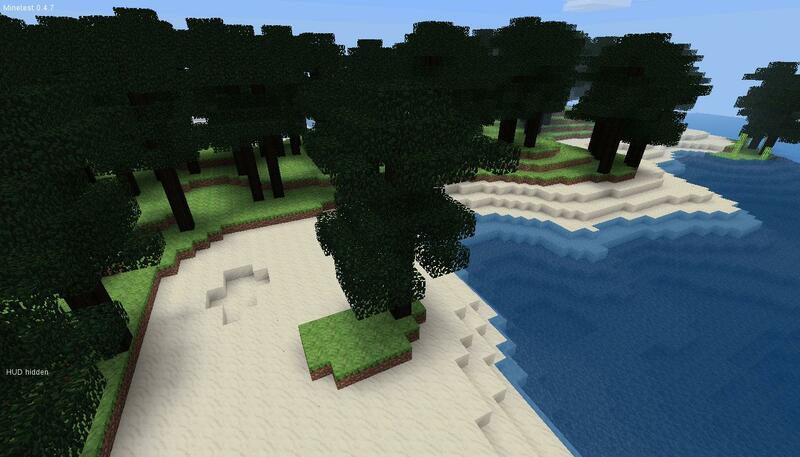 Best pines i've seen, now you can have taiga and tundra biomes and have all 8 biomes. Last edited by paramat on Sun Sep 22, 2013 07:26, edited 1 time in total. 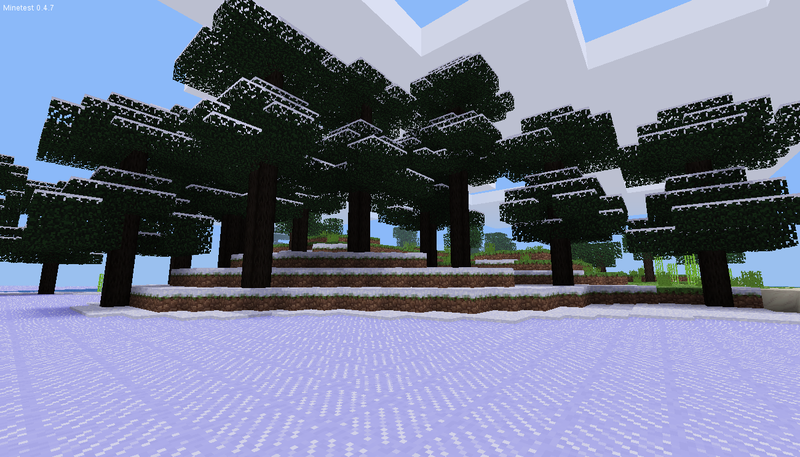 Now pines generate in taiga biomes, and have snow on the top! Last edited by Nore on Sun Sep 22, 2013 07:33, edited 1 time in total. There's a new screenshot in the first post of the snowy pines, they are sooo beautiful, i have a 'thing' for snowy landscapes (and north European black metal of course). Last edited by sfan5 on Sun Sep 22, 2013 09:48, edited 1 time in total. New Screenshot in the first post! Last edited by sfan5 on Sun Sep 22, 2013 10:08, edited 1 time in total. It would be great to have a place to exchange schematics of houses in the new, compact .mts format. 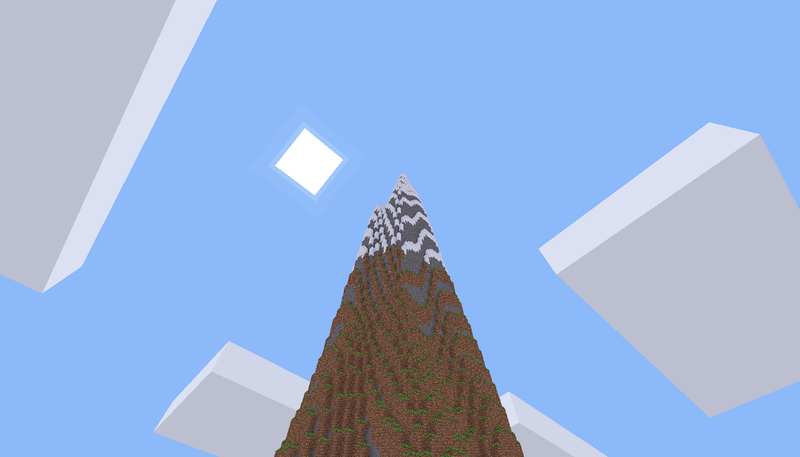 Im also having that error but i have the new version of minetest. 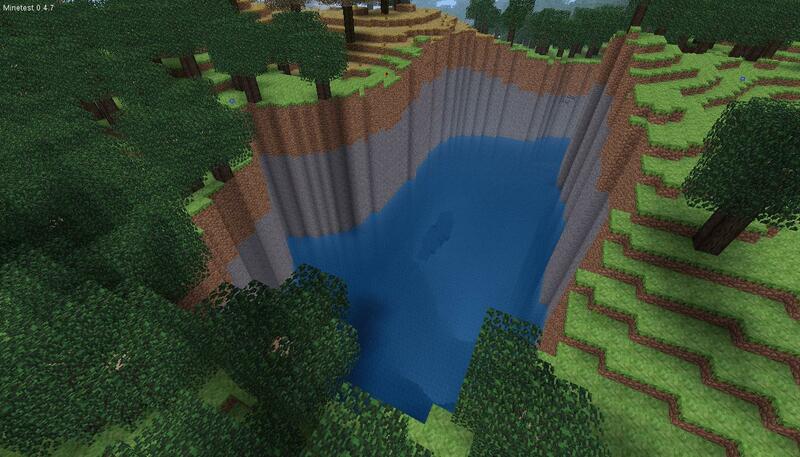 You need a newer version of Minetest. 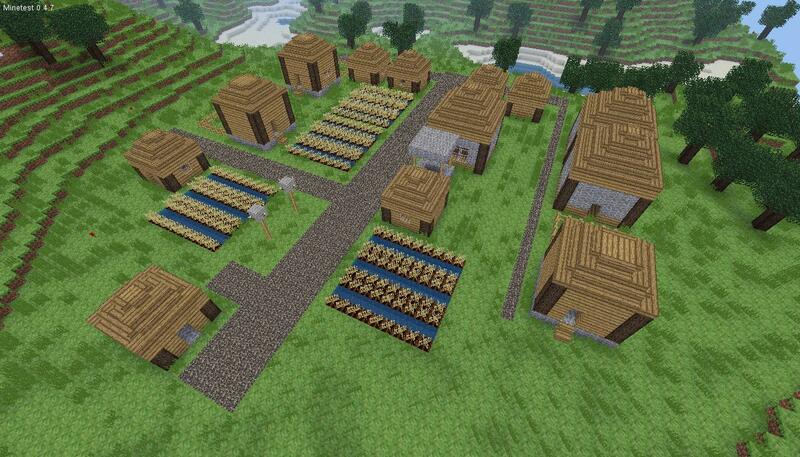 The villages are now much better: instead of being a bunch of buildings thrown together, there are roads, etc. 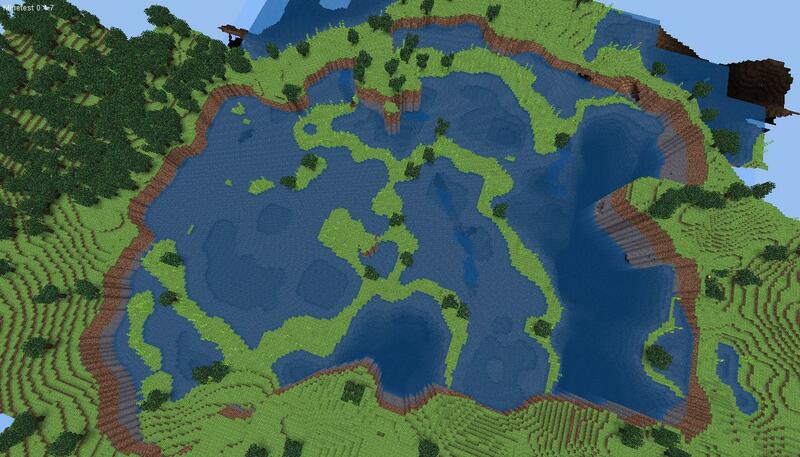 Moreover, the villages are bigger.